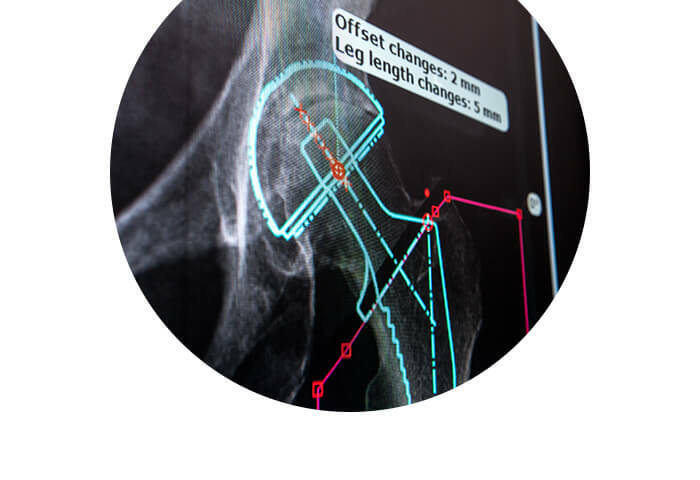 TraumaCad provides orthopedic surgeons with digital tools to preoperatively plan procedures and simulate the expected surgical outcome, as well as quickly assess clinical measurements, prostheses size, and visualize osteotomies and fracture reductions. 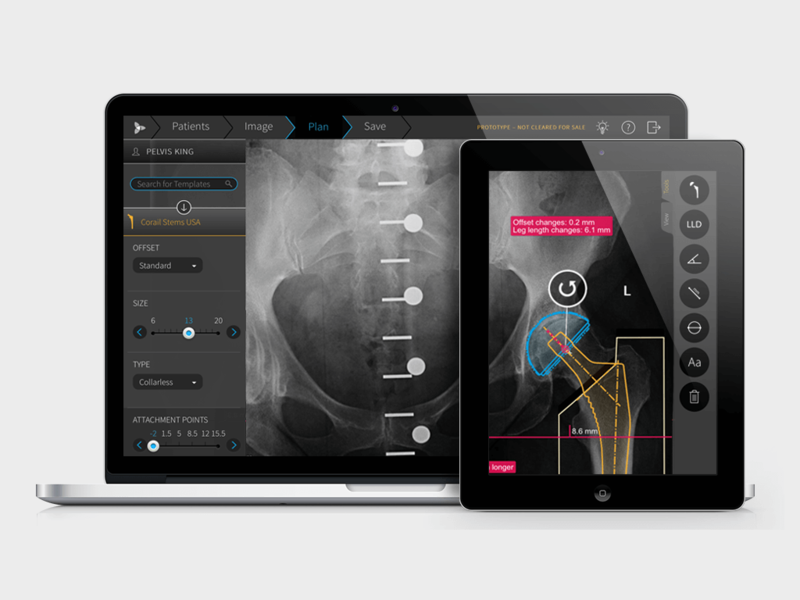 TraumaCad includes a quick and intuitive preoperative Total Hip Replacement planning module with post-operative outcome analysis. 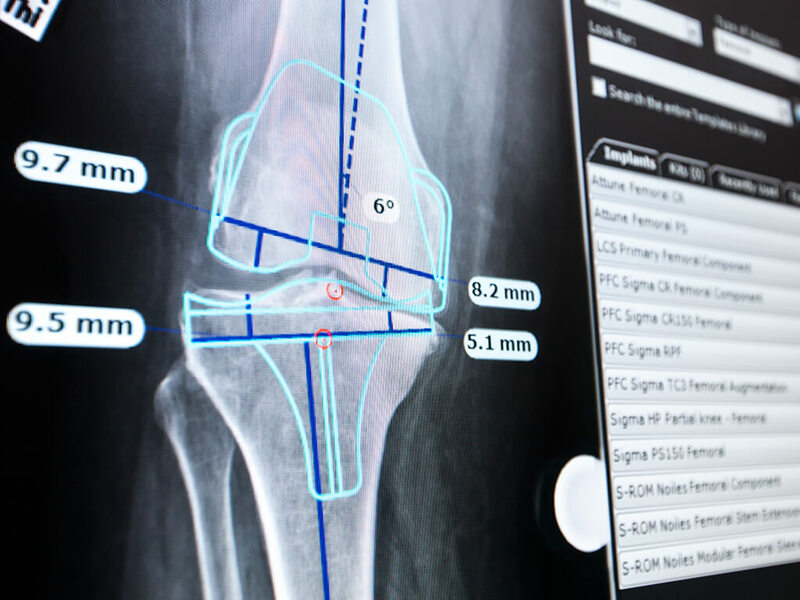 TraumaCad Auto Knee planning allows the surgeon to quickly and easily assess resections for joint line preservation, plan for optimal alignment, and predict component size. 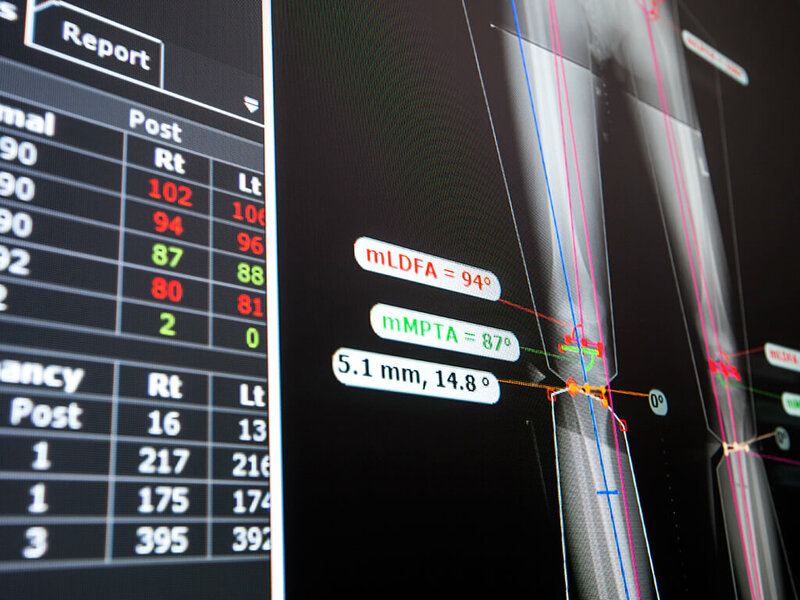 TraumaCad is a procedure-oriented application which includes an extensive digital template library and offers a full set of wizards and measurement tools. 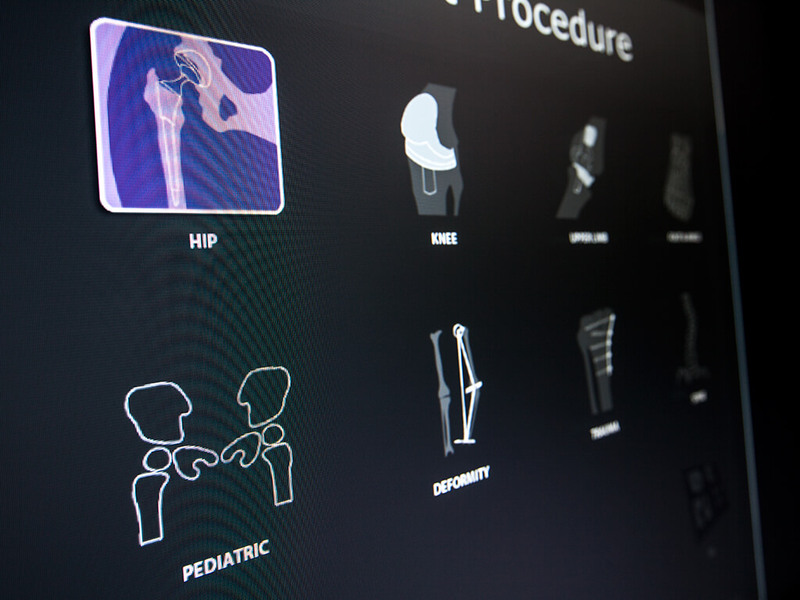 In addition to Hip and Knee, TraumaCad includes Deformity, Pediatric, Trauma, Spine, Upper Limb, Foot and Ankle, and 3D planning modules. TraumaCad is designed to support collaboration between staff and implant partners. 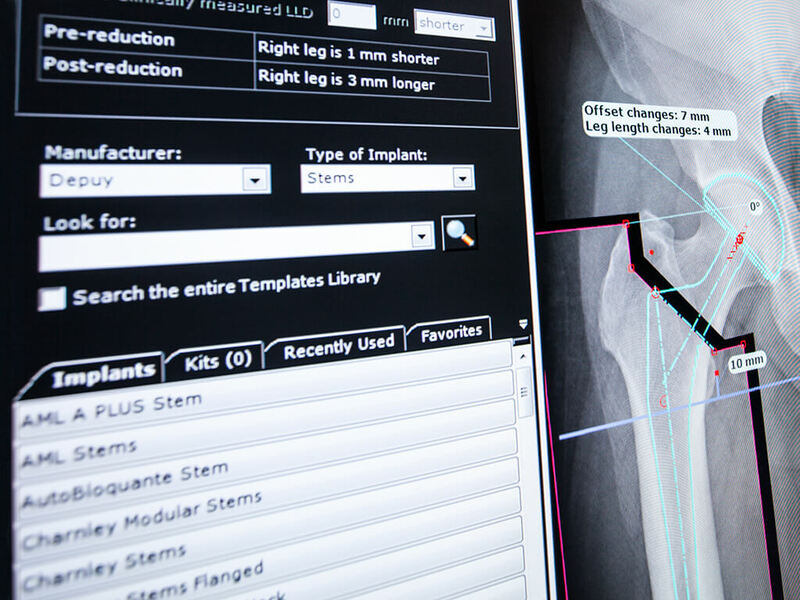 Via Quentry, surgeons can easily share their original and templated images with colleagues and implant representatives in order to consult and confirm the plan. TraumaCad offers different business modules tailored to the surgeon’s needs. All editions include the automatically updated template library, PACS integration, automatic calibration and image detection, and automatic software upgrades.